Mikael Samuelsson is a player that flies under the radar a lot of the time. 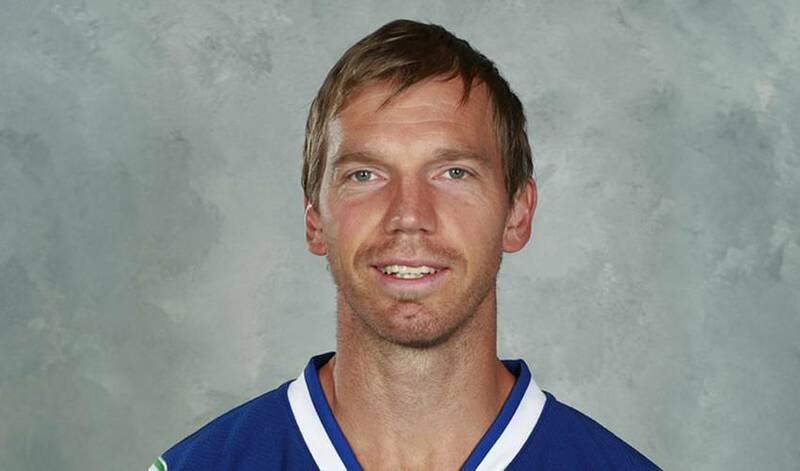 For instance, did you know that Samuelsson has played in four of the best professional hockey leagues in the world (NHL, AHL, Elitserien & Swiss National League)? Or that he was a member of the 2006 Swedish Olympic team that captured a gold medal in Turin? If you did, then kudos to your player knowledge. Although Mikael is not the flashiest or most talked about player in the league or even on his own team, his skill-set and intangibles have served him extremely well over the course of his career. He is currently plying his trade in Vancouver and – surprise, surprise – the Canucks are one of the best teams in the league and a definite Stanley Cup contender in 2011. Mikael is once again providing what he always has; an ability to play with a plethora of different linemates in all situations, as well as the ability to put up timely points at key points throughout the season. He is currently enjoying a streak where he has been absolutely red-hot for the Canucks since coming out of the All-Star break, scoring seven points in the past three games to cap off a string of Vancouver victories. A member of the Triple Gold Club (Stanley Cup, Olympic gold medal, World Championship), Mikael is once again playing at an elite level and looking to help the Canucks challenge for the league’s top prize and add another impressive mark to his hockey resume.